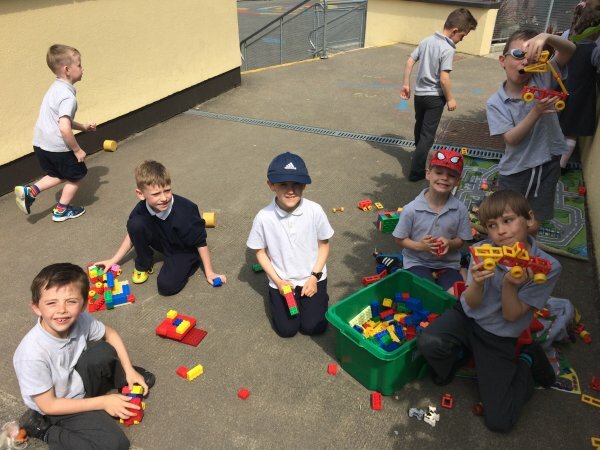 See Ms. Byrne's senior infants enjoying 'Aistear' outside. 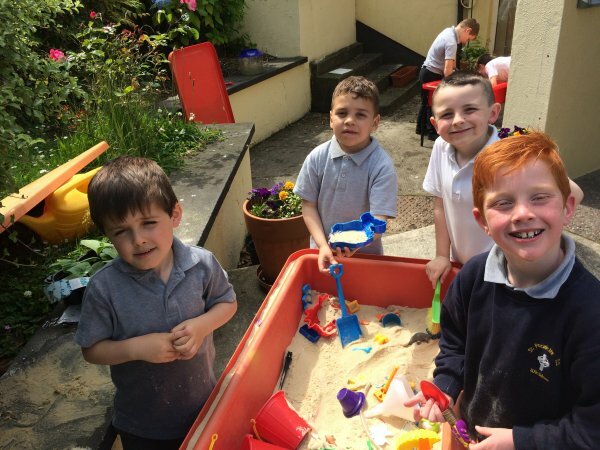 Aistear: the Early Childhood Curriculum Framework celebrates early childhood as a time of being, and of enjoying and learning from experiences as they unfold. This early learning also lays important foundations for later learning. 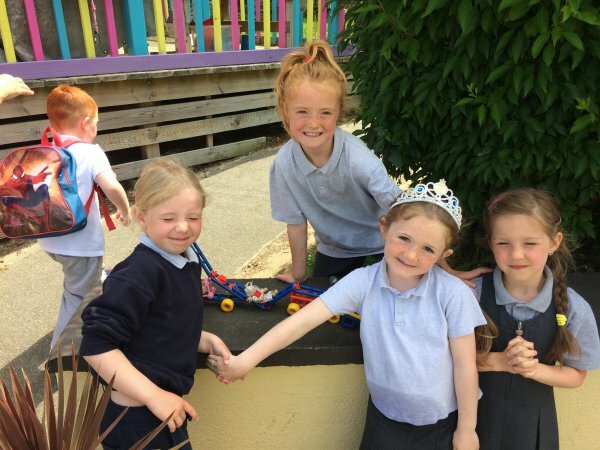 Because early childhood marks the beginning of children’s lifelong learning journeys, this framework is called Aistear, the Irish word for journey.